There is something about Hong Kong that never fails to attract foreigners from different parts of the world to set up companies in the city. But what really makes Hong Kong an ideal and attractive place to do business? Heritage Foundation and Wall Street Journal referred Hong Kong as the world’s freest economy. Choosing to do business in Hong Kong has a lot of distinct advantages. 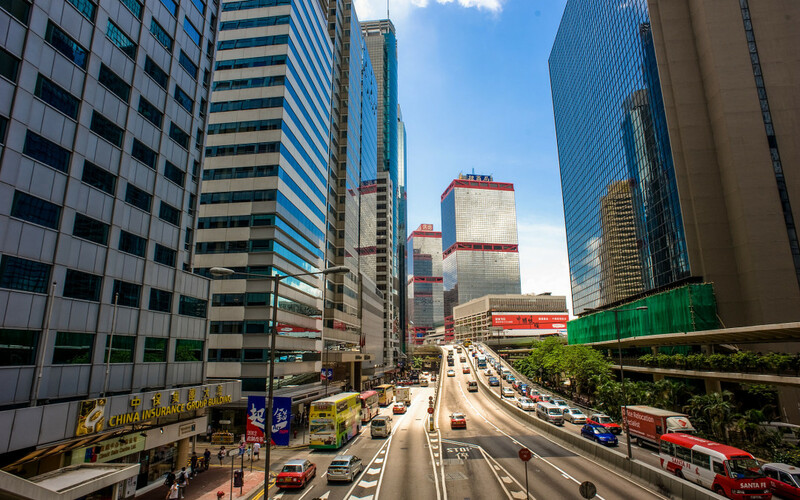 The low and simple tax regime and its elite location allow businesses of different industries to flourish and succeed in the economy of Hong Kong. Whether you believe it or not, Hong Kong charges some of the lowest tax rates in the whole world that perfectly complements its predictable and simple tax system. It is one of the top reasons why many foreigners set up their startups in the city. Local and foreign companies have the same profits tax rate in Hong Kong, which is only 16.5%. Effective from the year of assessment 2018/19, the two-tiered profits tax rates regime will be enacted. The first HK$2 million of profits will be taxed at 8.25% and the remaining profits will continue to be taxed at 16.5%, with certain exceptions. The actual tax bill is usually even less after different depreciation allowances and deductions. In Hong Kong, there is no withholding tax on the interest and dividends, capital gains tax, or collection of the social security benefits. The city’s salaries tax rate has the maximum rate of 15% that is being imposed only on the salary income of the individuals derived from or in Hong Kong. This salaries tax is being required every year and is payable in two installments, typically between the months of January and April. Property tax, on the other hand, applies to the owners of buildings or land located in Hong Kong. This is low based on the international standards. There is also no VAT or sales tax in Hong Kong. The extremely low tax rates and the limited tax base are what makes the city’s tax incidence so much lower as compared to virtually all the other developed economies in the world. The strategic location of Hong Kong with its geographical proximity to China and its strong banking and financial expertise grow better and better every day and continue to expand to the Greater China market. The CEPA or Closer Economic Partnership Arrangement that took effect in early 2004 is what provided Hong Kong with exclusive and additional benefits for an easy access to the Mainland market. The combination of the world class marketing, technical and financial expertise and the sophisticated infrastructure of Hong Kong and the mainland’s increasingly developing services and manufacturing base have established a good win-win situation. In fact, Mainland China is now the biggest trading partner of Hong Kong, with thousands of global companies that are involved in the China trade having chosen to set up their beachhead in Hong Kong. There are still many other wonderful and feasible reasons why startups should choose to do business in Hong Kong. But at the end of the day, all of these reasons boil down to one thing and that is, setting up companies in Hong Kong means that you can expect the best of the best and the highest level of success, no matter what industry you belong to.